Removes the lid of axle on BPW 6.5~9 tons with 954-1832 / 954-1828 before using this tool. 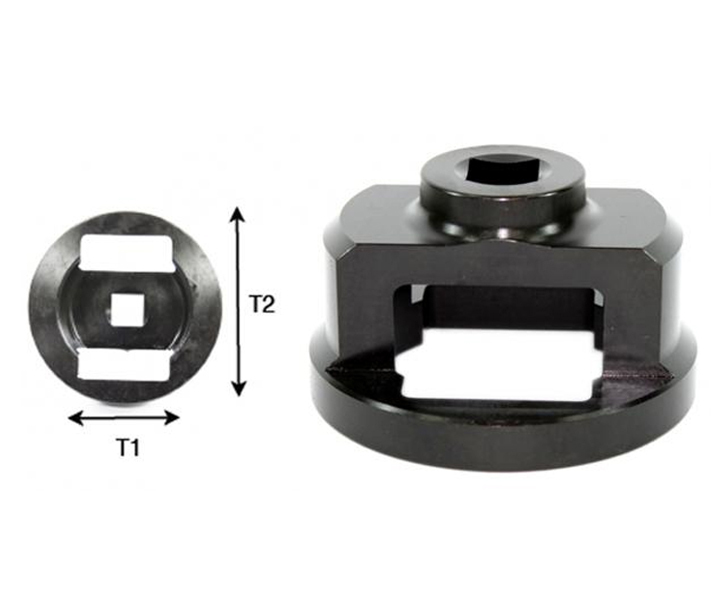 This socket is designed to remove the nut then replace the new bearing with adjustable torque wrench. Can be used on an impact gun.